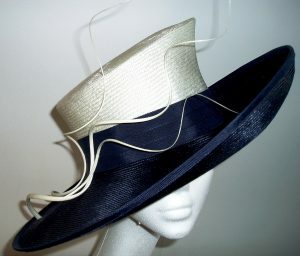 Visit Amy’s studio in Wiltshire, near the border of Oxfordshire and Gloucestershire, for a wonderful local bespoke Milliner. 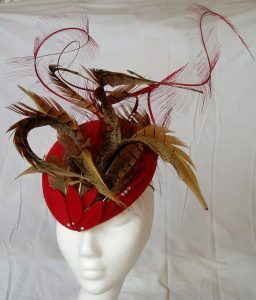 Come for a no obligation appointment to discuss having a fabulous creation made for Cheltenham, Ascot, or any race meeting, a wedding, a party, High Sheriffs, brides, or just something for every day. In addition to countless stunning hats, they have ranges of fascinators for hire and sale in a rainbow array of styles and colours. They are ideal for enhancing every possible kind of occasionwear. 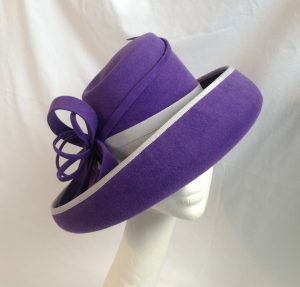 If you have a hat or two gathering dust just a little attention will bring them back to life. 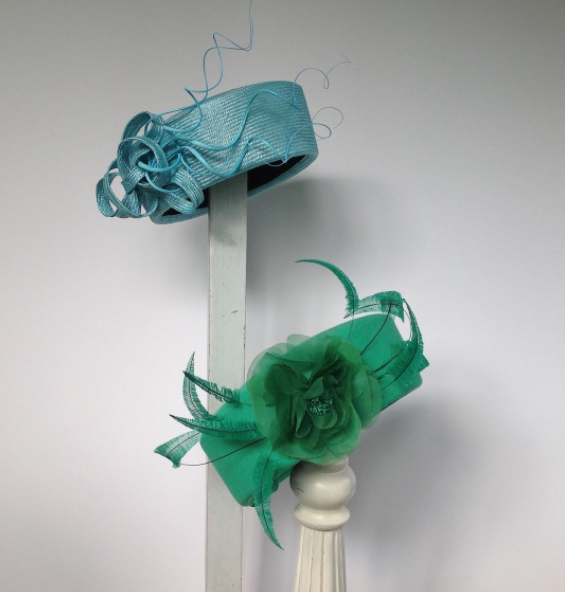 Amy will remodel, repair and re-trim all hats and headpieces.